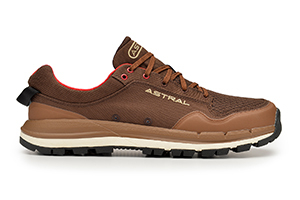 Hiking shoes that are comfortable, light weight and incredily durable. 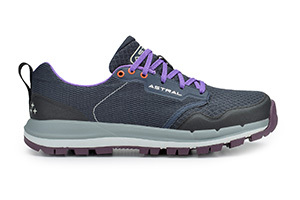 They are ventilated, balanced from heel to toe and have super sticky rubber. 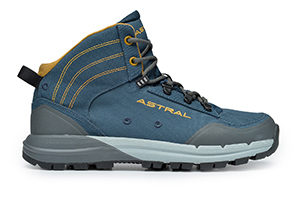 Experience the next generation of hiking shoes. 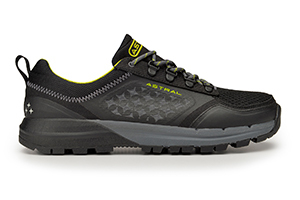 Rivers led us to trails and our water hiking shoes provide unique performance. In addition to heel and ball balance and our lightweight design and add a top shank midsole for support and stability to give you a new generation of trail shoe. 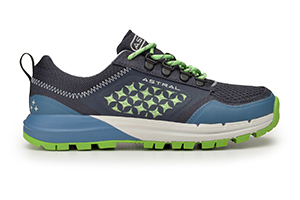 Our quick drying shoes are quickly becoming a favorite on the trail. See what our customers have to say about them! 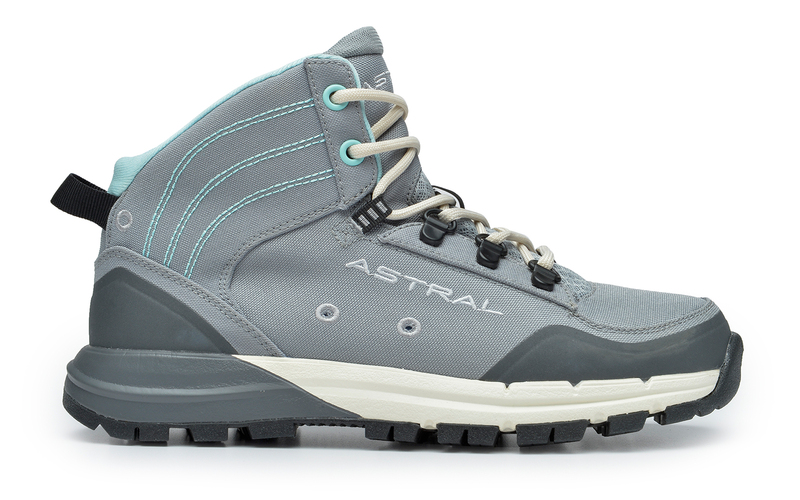 Did not anticipate how much I would love these! 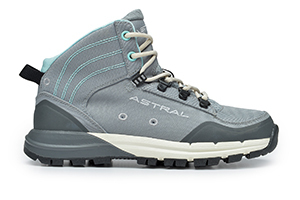 I have both hiking boots and water shoes, so I assumed that this shoe would be a compromise in function for both categories - but they are not at all! 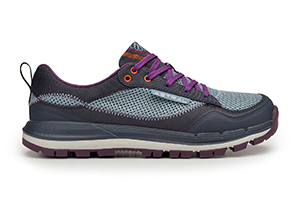 These are both great water shoes: light and airy it is while still having a firm, grippy protective sole. 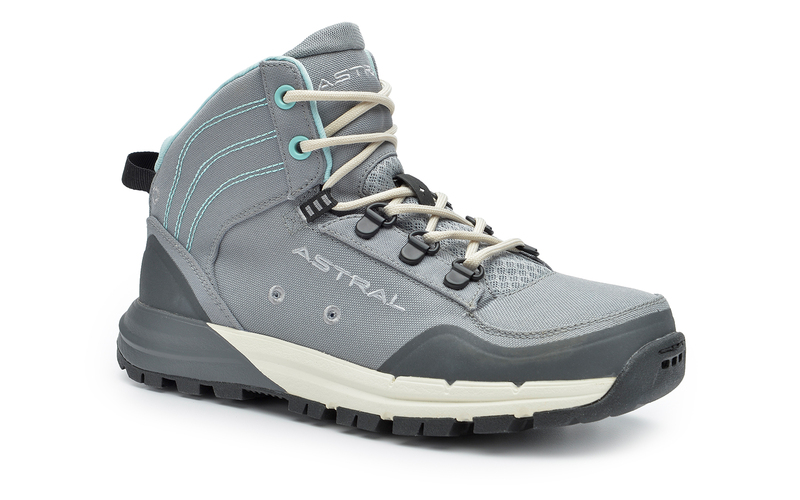 Well	Read More done, Astral - this is a very well designed shoe that's ideal for spring river running, canoeing, and warmer weather hiking/backpacking. Doesn't hurt that it looks really cool too :) 100% true to size. 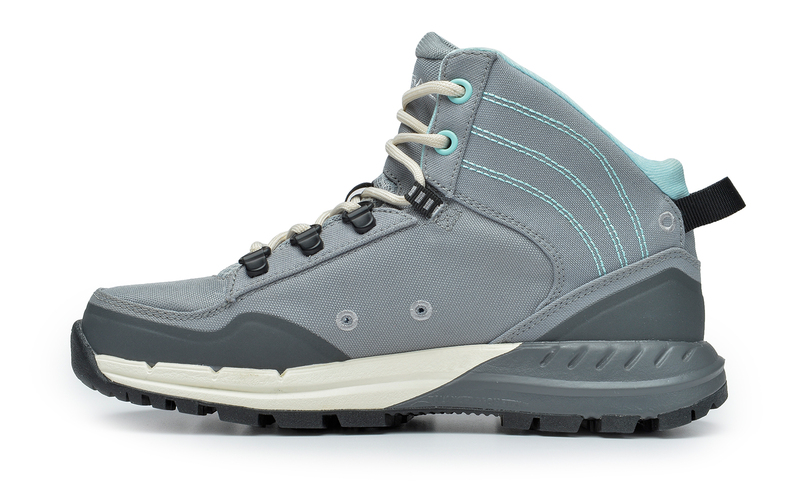 Great balance of lightness, protection, quick-drying, and swag! 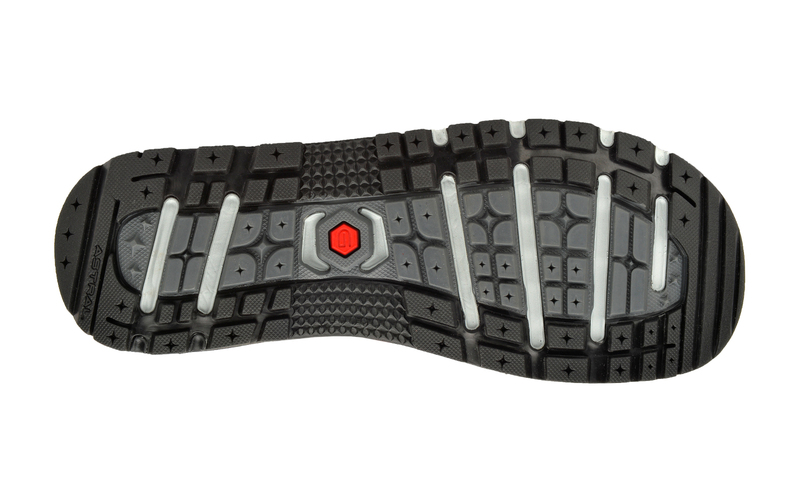 I have a pair of junctions that I love, but wanted to see the difference between this shoe and the junctions. 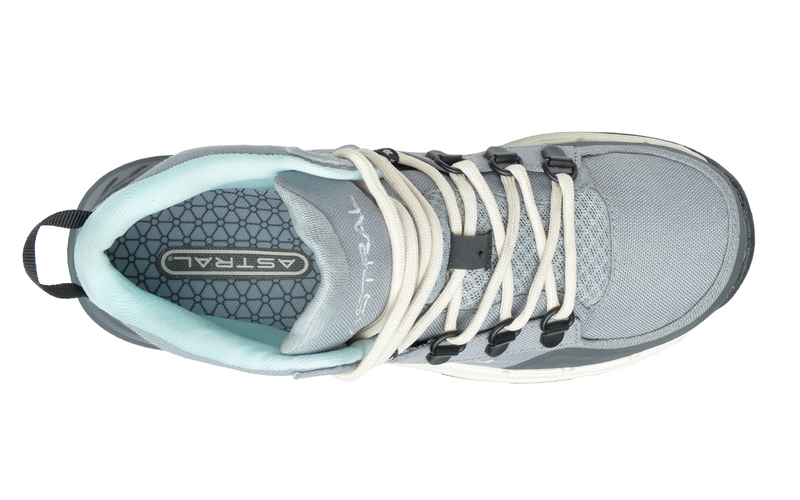 These are essentially the same shoe, except this shoe has a little more protection. I've only had these a few weeks but wear them all the time! 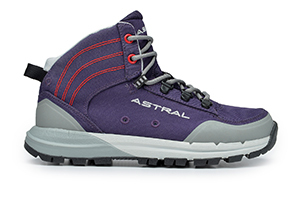 Read More These are easily my favorite hiking shoe. Light, sturdy, breathes and plenty of room!